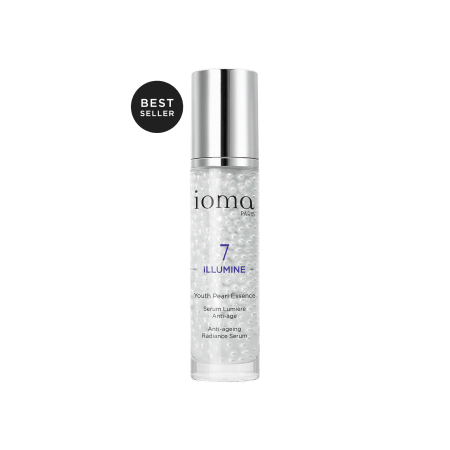 Unifying your complexion is possible! 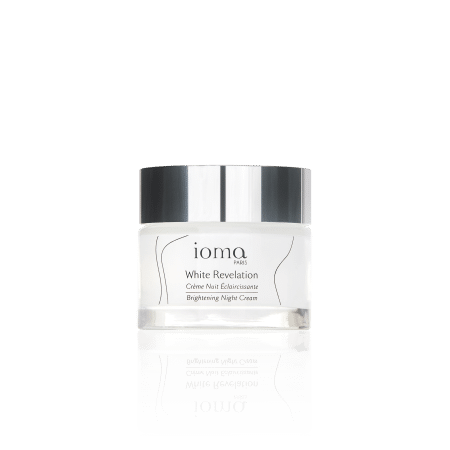 Discover all our unifying face care treatments. 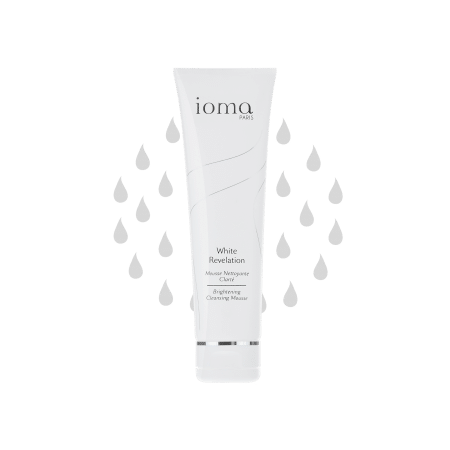 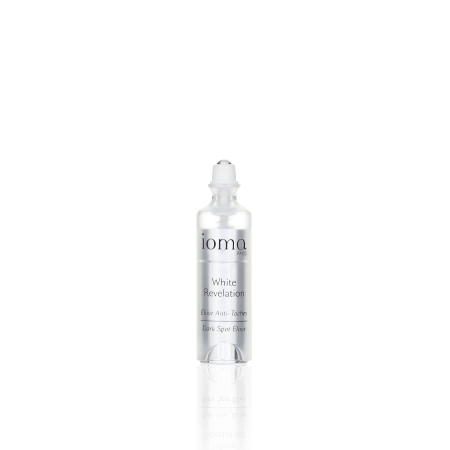 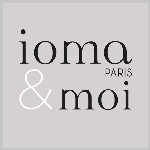 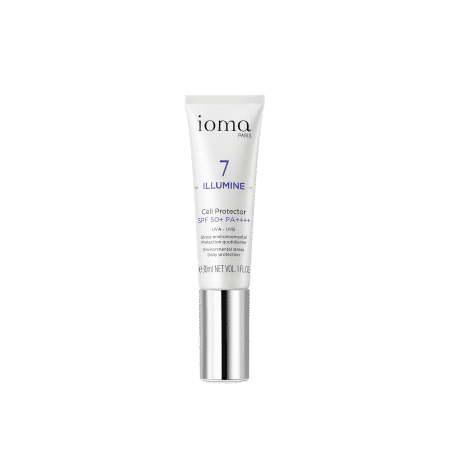 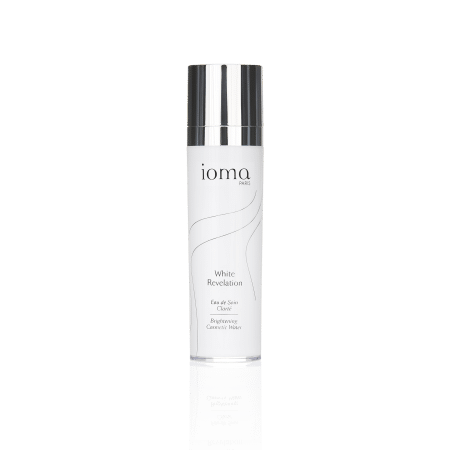 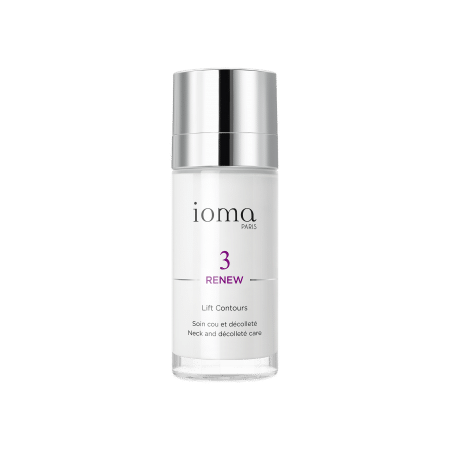 The IOMA Expert Advice : try our youth pearl serum, the Youth Pearl Essence!